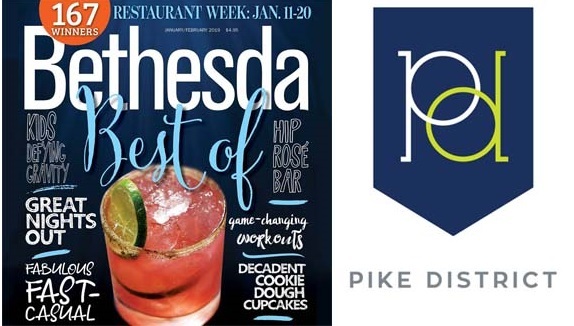 Check out this series of articles and learn how the Pike District/White Flint area dominated this year’s Best of Bethesda list. This entry was posted in Local Businesses and tagged Best of Bethesda, Bethesda Magazine, Pike District. Bookmark the permalink.